Jiangxi Kalaiben Textile Technology Co., Ltd.
Can i get free sample from you9 Yes, Sample is free and freight will be at buyer&rsquo;s account Q2 . Provide one piece of fabric you need, we will do sample analysis and production can be customized Q4 . Can I get a lower price if I order large quantities 9 Yes, cheaper prices with more bigger orders Q6 . Q Can I get a lower price if I order large quantities9 A Yes, cheaper prices with more bigger size orders. Q Can I add or delete items from my order if I change my mind 9 A Yes, but you need to tell us asap. Q How can you guarantee the production quality 9 A We have 15years experience of QC team. Size can be Customized for bulk production Color White, black, gray, red, blue, yellow, khaki etc. We can provide free sample if you order more than 100 pieces. But 1 piece is accepted for Heat Transfer Print, Hot Sizing Process and Gold/Silver Ironing Process. We have our own workers and it is more flexible for us to arrange production time schedule. We can do regular production time orders and rush time orders both. Or you can design your own sample and we can provide production service for you. Pujiang Xinrui Garments Co., Ltd.
every piece of products will be double checked before packaged to avoid any quality problem. price we mainly do wholesale service, our policy is larger quantity, cheaper price, so we will quote you the best price based on your order quantity. 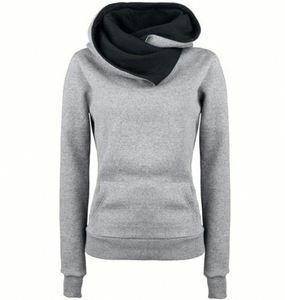 Nanchang Yunmin Knitting Garment Co., Ltd.
skinsons international provides superfine quality in hoodies & sweatshirts. just need to send us your logo or design in pdf or ai format, or tell us your detailed requests. 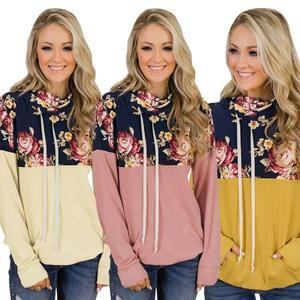 Alibaba.com offers 400,277 sweatshirt products. 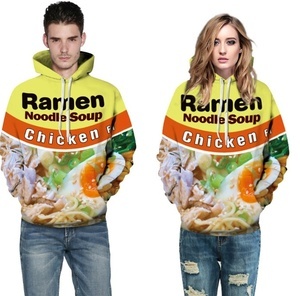 About 74% of these are men's hoodies & sweatshirts, 10% are women's hoodies & sweatshirts, and 1% are men's t-shirts. 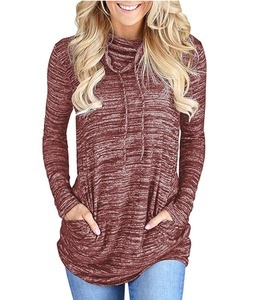 A wide variety of sweatshirt options are available to you, such as eco-friendly, plus size. You can also choose from 100% cotton, polyester / cotton, and 100% polyester. 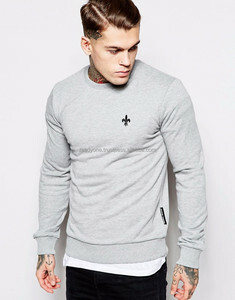 As well as from men, unisex. 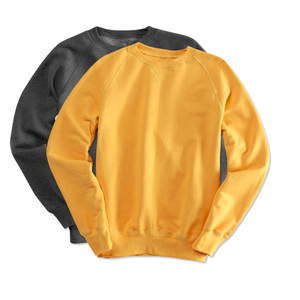 And whether sweatshirt is garment dyed, plain dyed, or embroidered. 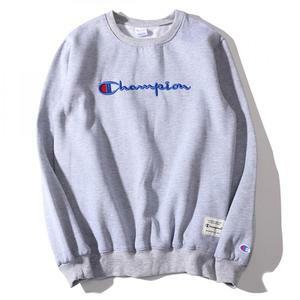 There are 393,908 sweatshirt suppliers, mainly located in Asia. 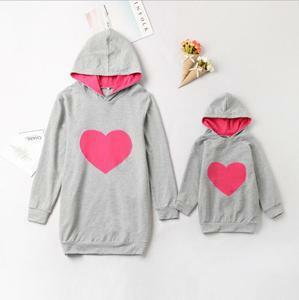 The top supplying countries are China (Mainland), Pakistan, and Bangladesh, which supply 64%, 32%, and 1% of sweatshirt respectively. 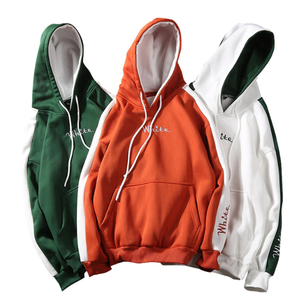 Sweatshirt products are most popular in North America, Western Europe, and South America. You can ensure product safety by selecting from certified suppliers, including 42,216 with Other, 11,795 with ISO9001, and 4,922 with BSCI certification.